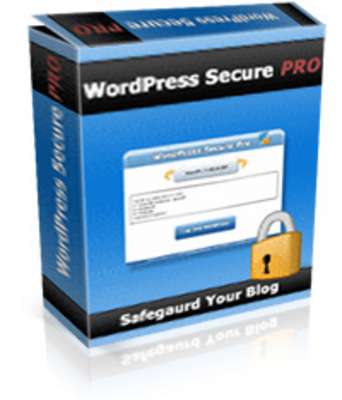 Lockup Your WordPress Admin Behind. A 10 Foot Steel Wall With WordPress Secure PRO Edition! Buy Now, find out how it easy it is! Home And Business Security - 25 Plr Articles Pack! Cyber Security - The Ultimate Guide To Internet Safety!